Home / Unlabelled / Al-One The Remedy feat. 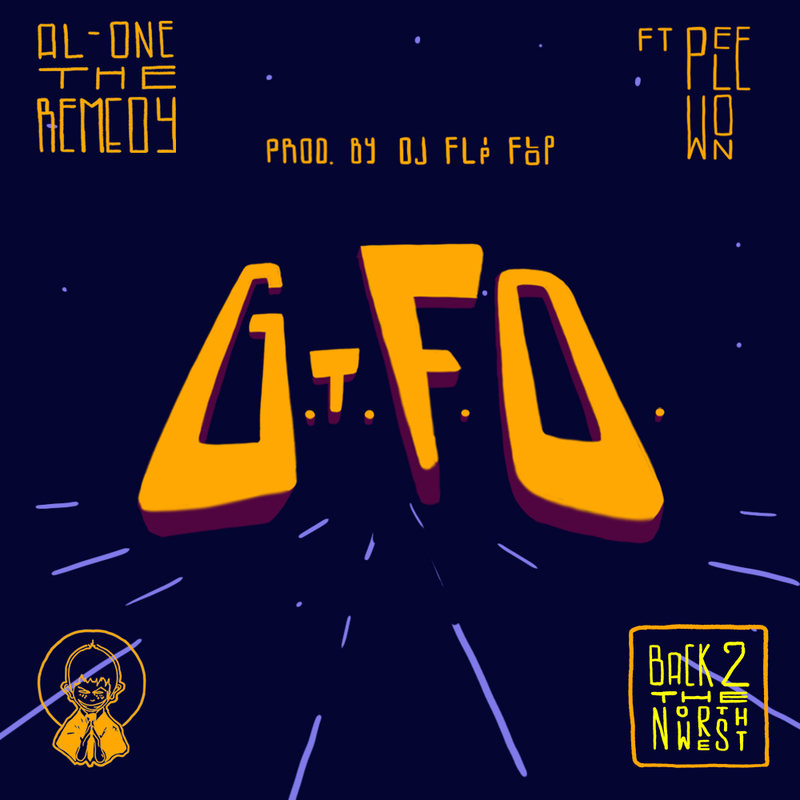 Pele Won - "G.T.F.O." Al-One The Remedy feat. Pele Won - "G.T.F.O."